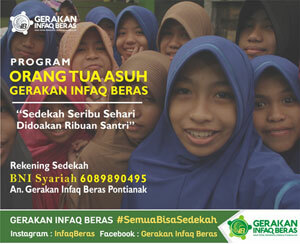 Semarang. 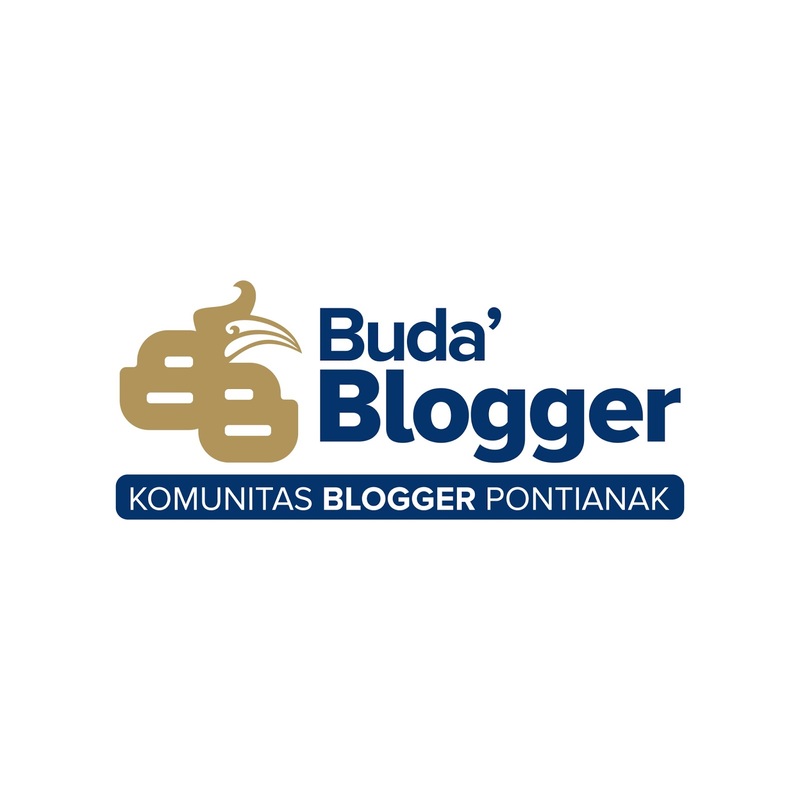 A traveler who likes to hang out in Semarang, must stop by this place. Contemporary cafe in the middle of the old town.This is Spiegel, a cafe located in the Old City of Semarang. Precisely located at Jalan Letjen Suprapto number 59 Semarang. 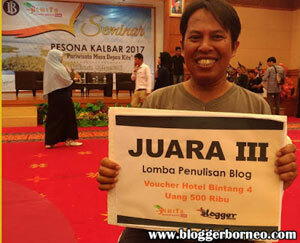 detikTravel had visited there last week. From the outside, the traveler will see as an old building close to the Blenduk Church. However, it will be different when entering it. Does not leave a classic impression, but still contemporary with a 'cozy' decoration. You could say, Spiegel has a fairly spacious room. There is a bar, sofa chair and chairs in the middle of the room. 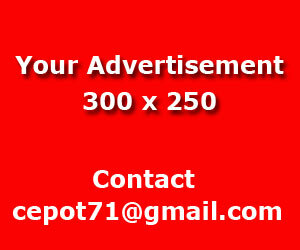 Can accommodate up to dozens of people. The interior is filled with warm white and brown colors. Guaranteed, feel at home here to hang out. Don't be surprised if many foreign tourists stop by here. Because of its strategic location, with delicious dishes. 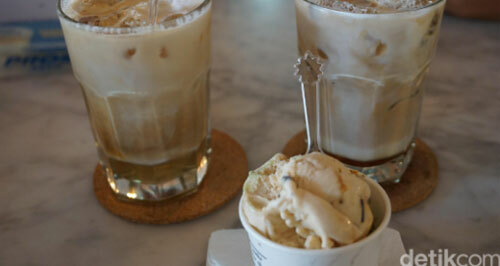 DetikTravel had a chance to taste a glass of milk coffee and cold caffe latte. The coffee taste is not so strong, but it can refresh your thirst when the atmosphere of Semarang is hot. In addition, there is also a gelato bar. Delicious ice cream gelato place with lots of choices. One scoop is sold starting from IDR 25 thousand only.On the left side of the building, there is a contemporary clothing store that must also be visited. 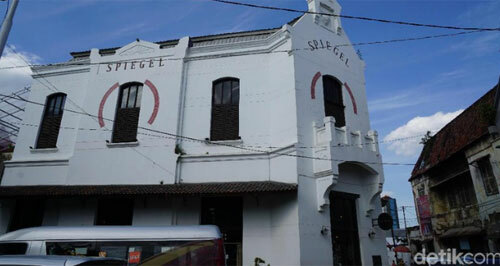 That said, Spiegel became one of the cafes favored by young Semarang people.